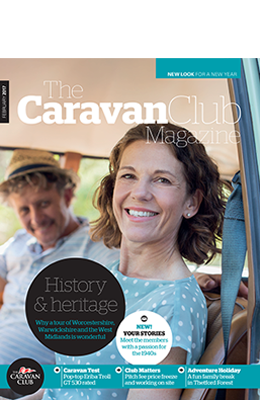 The Caravan & Motorhome Club, founded in 1907, has become the latest publisher to partner with Canopy Media. The Club is a successful £100+ million turnover business, with over 1200 employees, but first and foremost is a members’ club. The magazine is the most trusted source of content and information about the touring lifestyle.